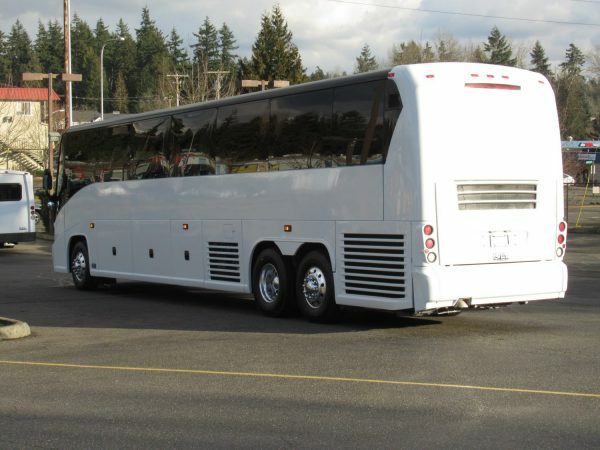 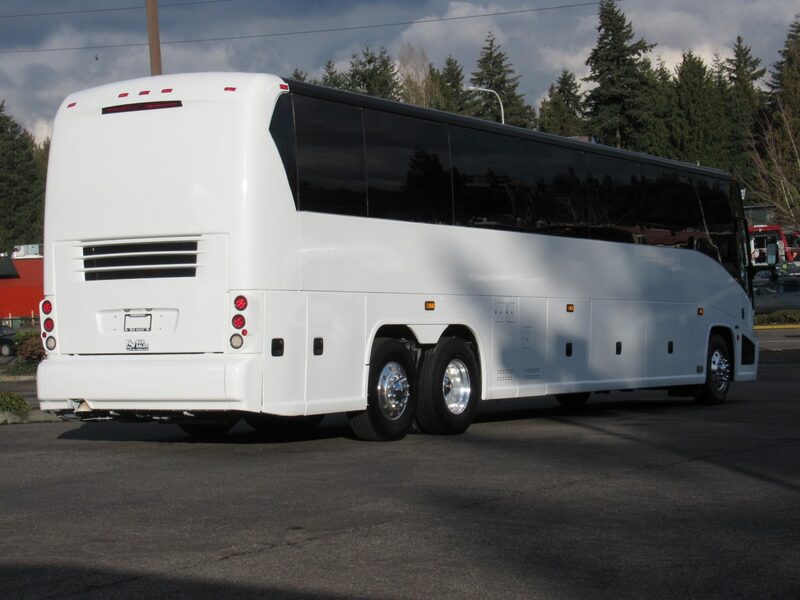 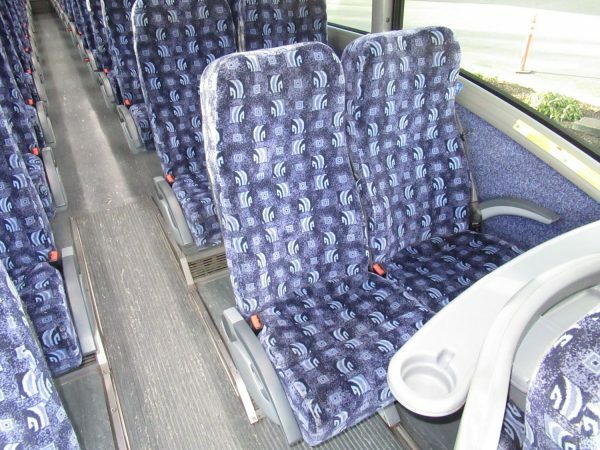 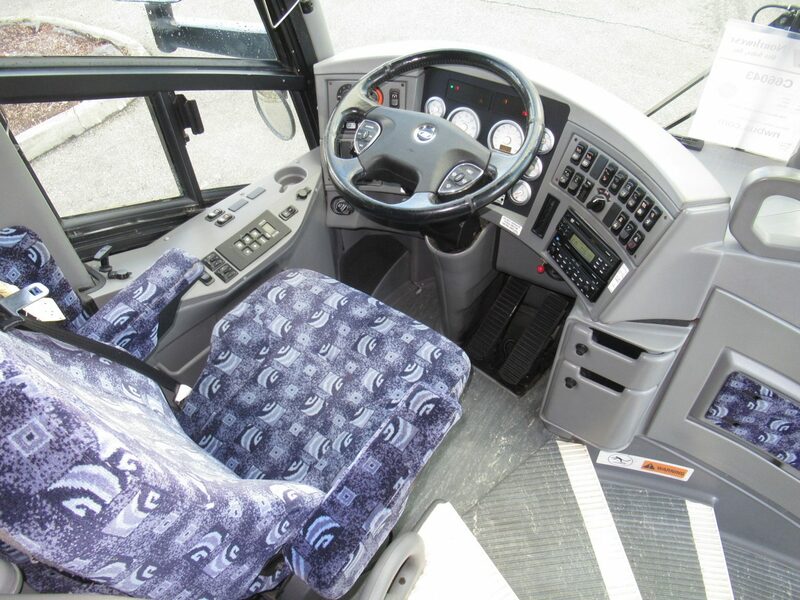 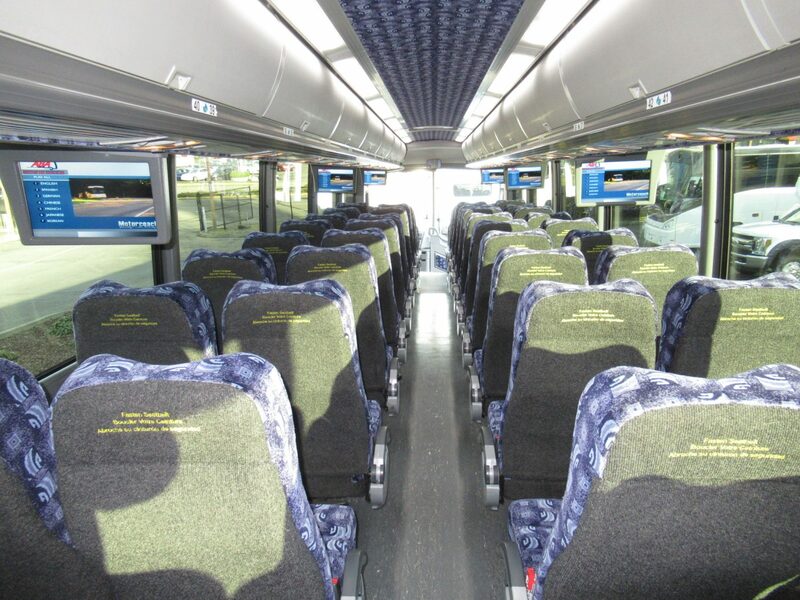 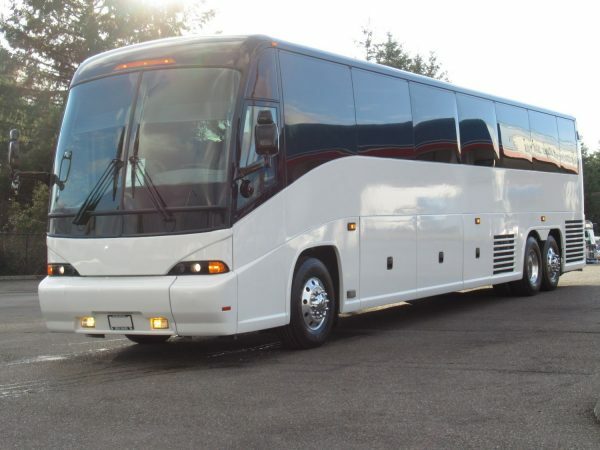 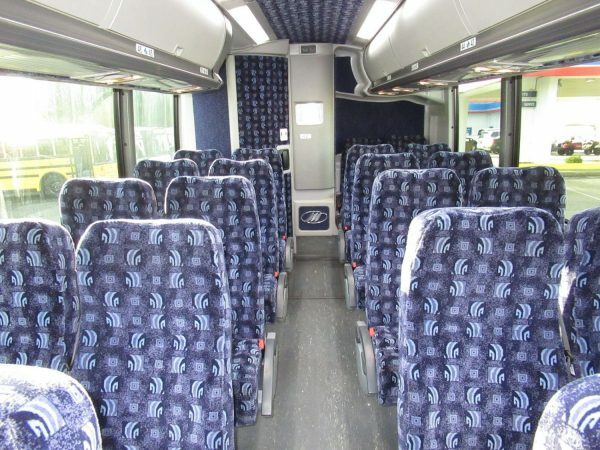 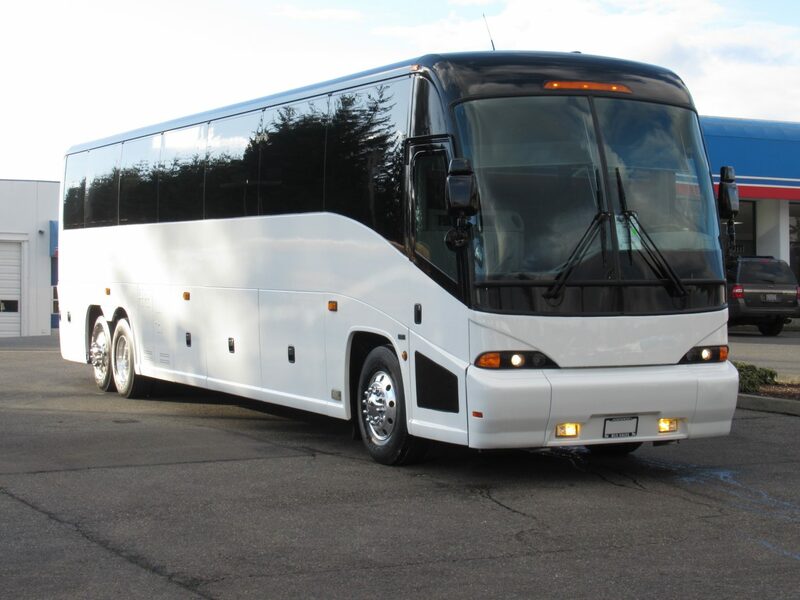 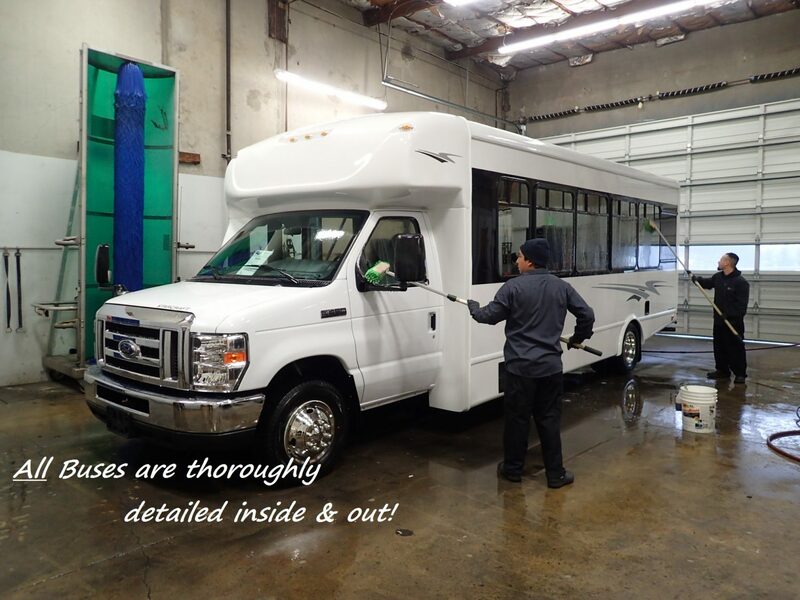 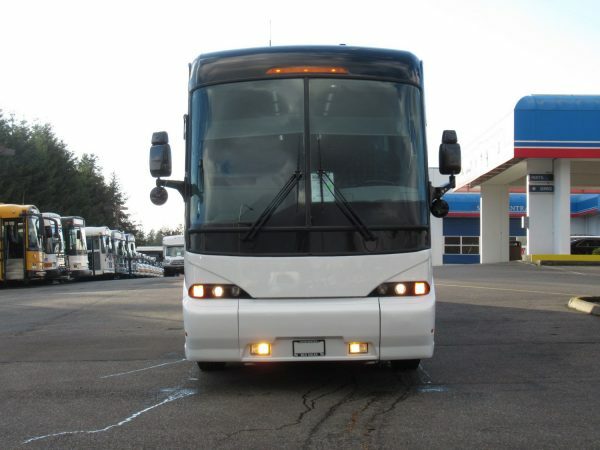 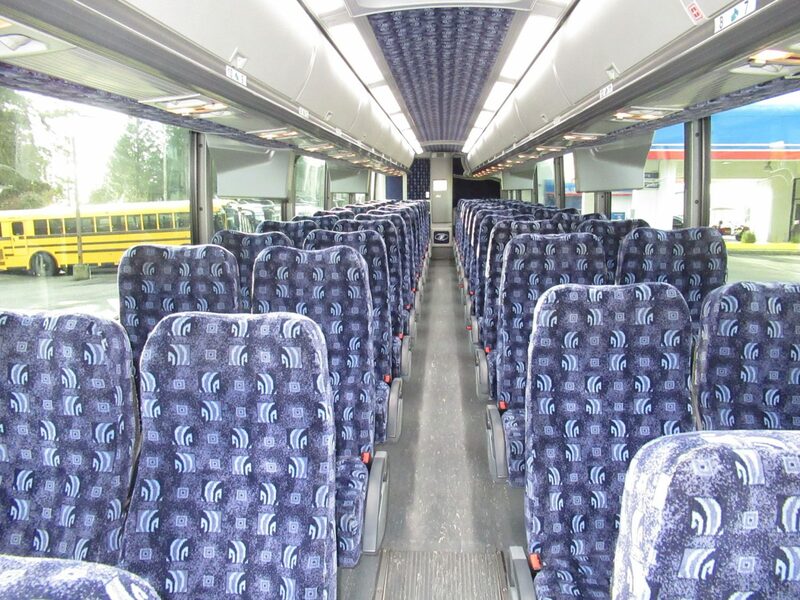 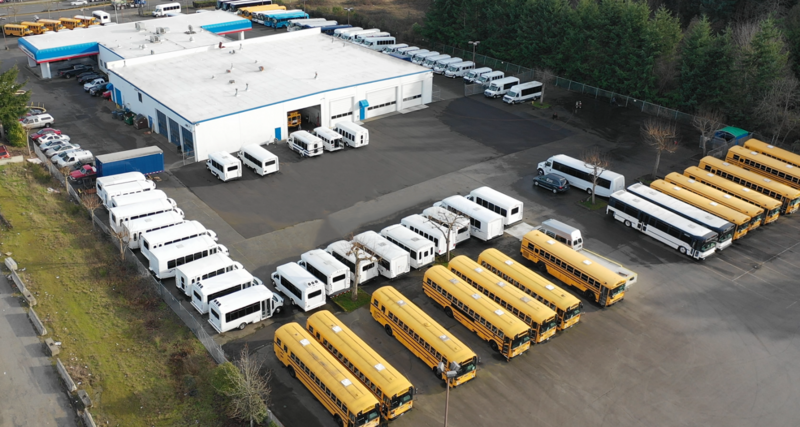 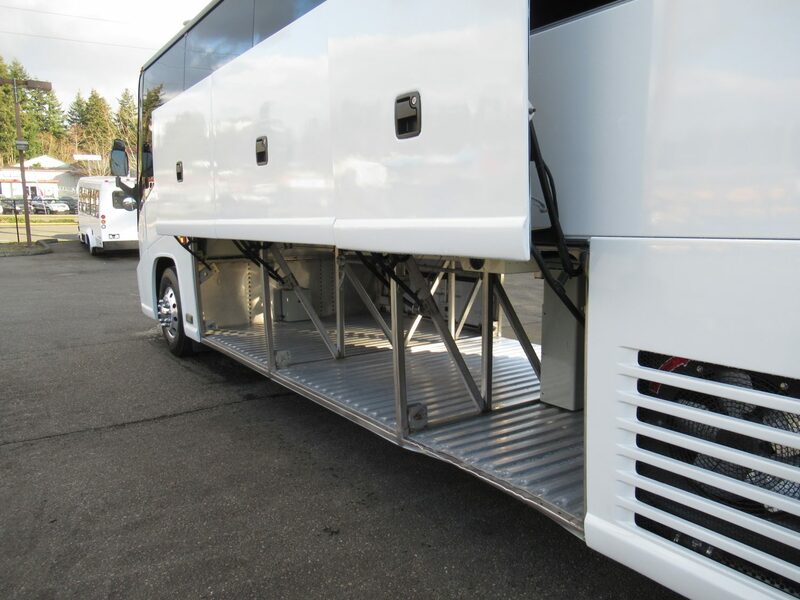 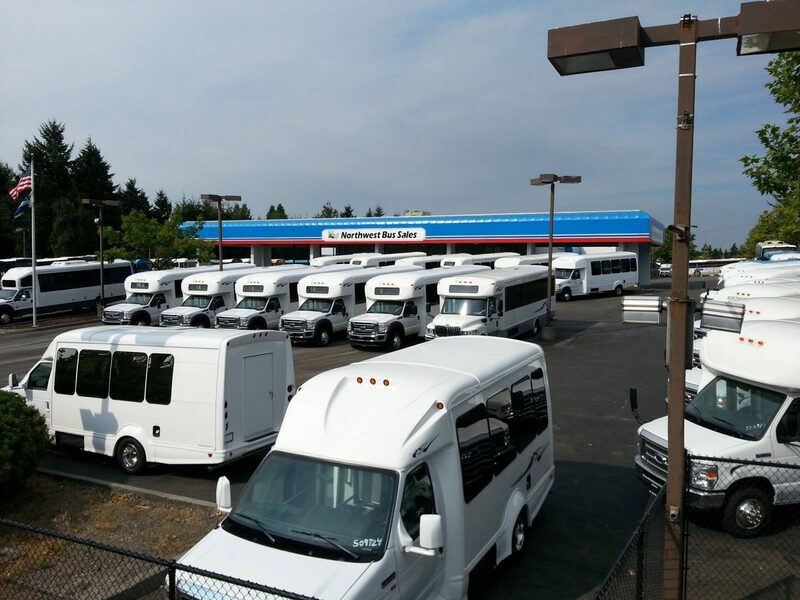 This is what every coach buyer is looking for – Late model, rust free, well maintained and ready to hit the road! 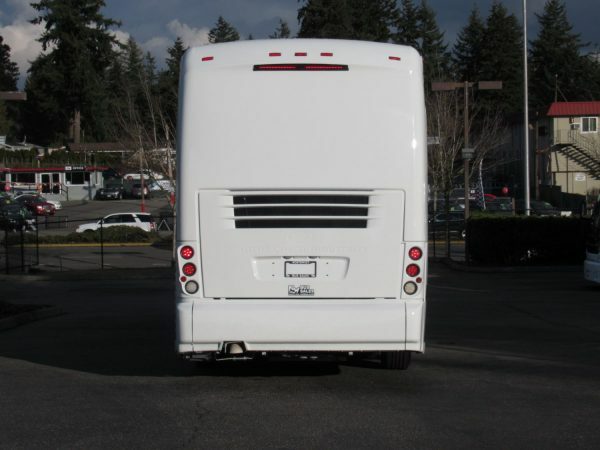 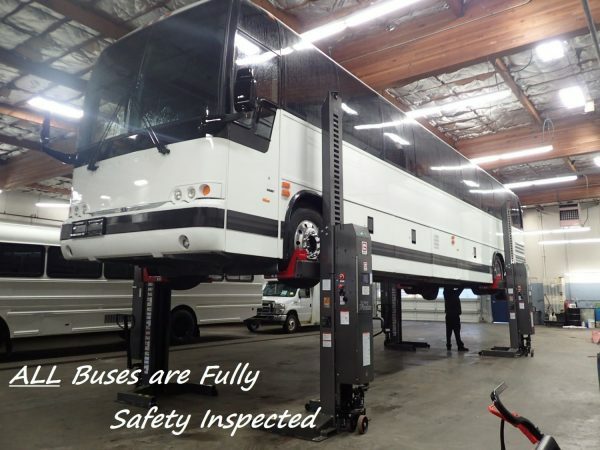 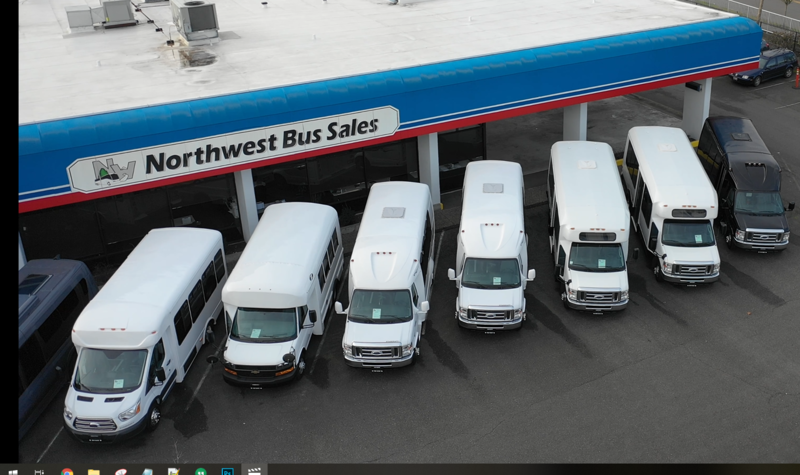 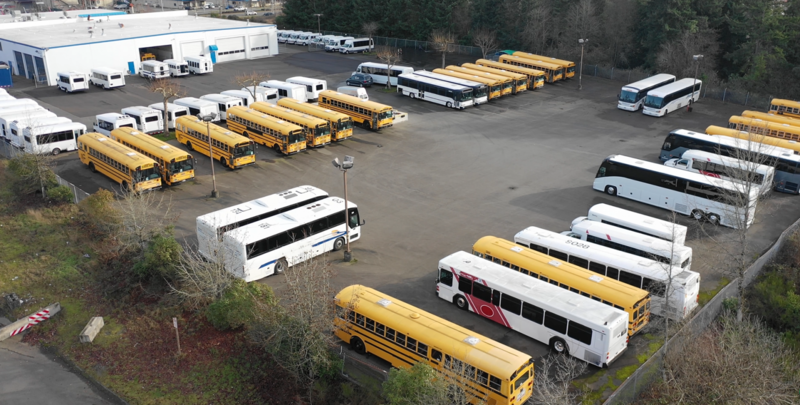 This bus was fleet maintained and it shows! The exterior is in great condition as well as the interior – overall condition is good with only minor flaws here and there. The engine makes good power, the transmission shifts great and best of all – it’s equipped with a exhaust brake which assists with braking ensuring a high level of safety. 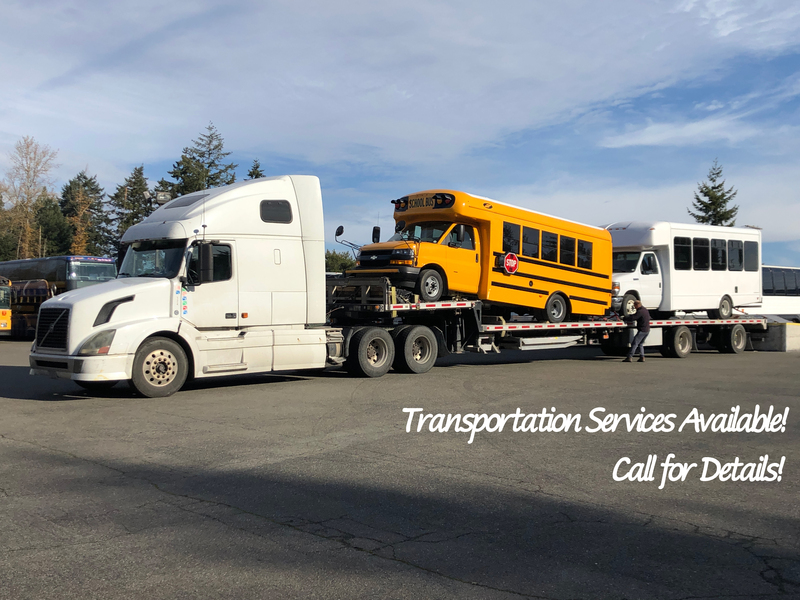 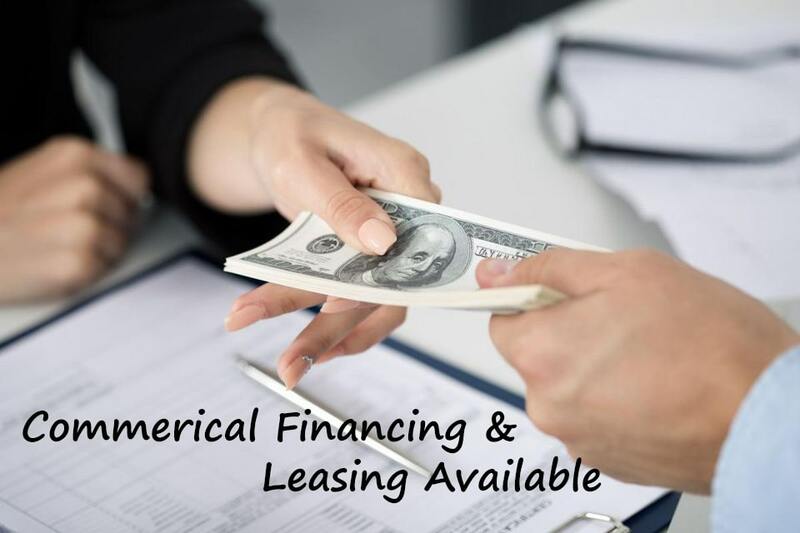 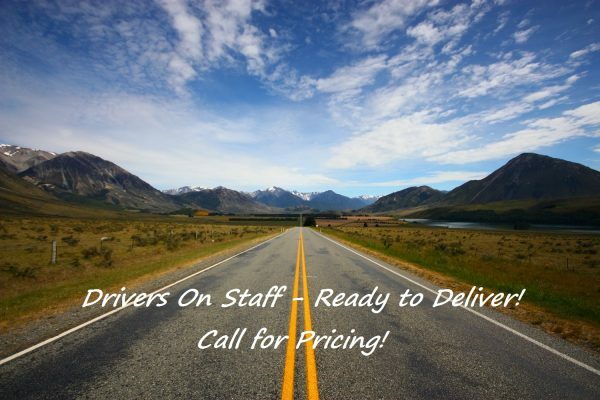 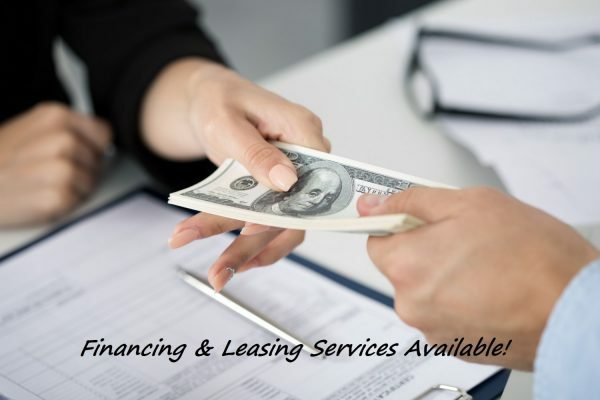 Call for details – you don’t want to miss out on this bus.